Aqua Lawn has been serving the Fargo/Moorhead area for over 15 years, We have established ourselves as the leader in the irrigation industry in the area. We also are establishing a strong presence in the lakes area and the Grand Forks area. We are a full service irrigation company that can handle everything from residential to large commercial projects. 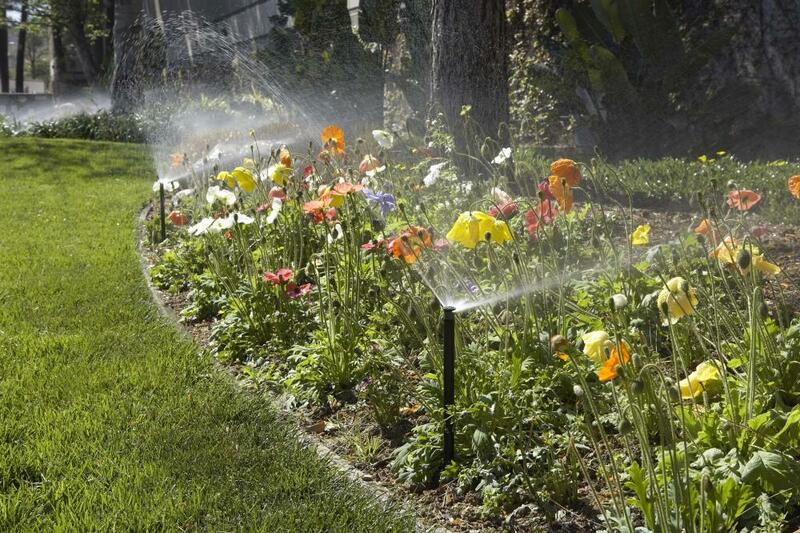 We will take care of all of your irrigation needs including installation, maintenance and servicing during the season. We are committed to providing our customers exceptional products and services and we promise complete satisfaction when you choose us for your irrigation needs. "Joe and the crew have done an outstanding job installing our irrigation system! The whole crew has always given us fast, friendly & efficient service. We would highly recommend Aqua Lawn!"